The oil industry has brought high-paying jobs to St. John's, as well as a sudden and dramatic spike in the cocaine trade. Much of the drug trade in St. John's occurs downtown, but police have found dealers working in many neighbourhoods. In St. John's, where the oil industry has brought high-paying jobs and is rapidly transforming the look of Canada's most easterly city, one of the businesses enjoying the boom is the illegal drug trade. Cocaine has trumped other drugs in the city's growing illicit trade, RCMP and Royal Newfoundland Constabulary investigators told CBC News. Both forces have been making larger and more frequent busts in recent months, sometimes involving organized crime and sometimes involving single operators. Const. Tim Hogan, a veteran investigator with the RNC, said problems with cocaine — as well as other drugs, including the prescription pill OxyContin, which remains a stubborn presence — have folded into other troubles, particularly crime. "The level of violence that's out there, the level of drug usage that's out there, the level of needle usage that's out there, the amount of cocaine that people are putting up their nose, OxyContin they are putting in their arms — the crimes that they are committing to get the money to be able to buy these drugs — it would blow your mind," Hogan said in an interview. "It's staggering." Undercover investigators spoke with CBC News about the rapid changes they have observed in the St. John's drug trade. 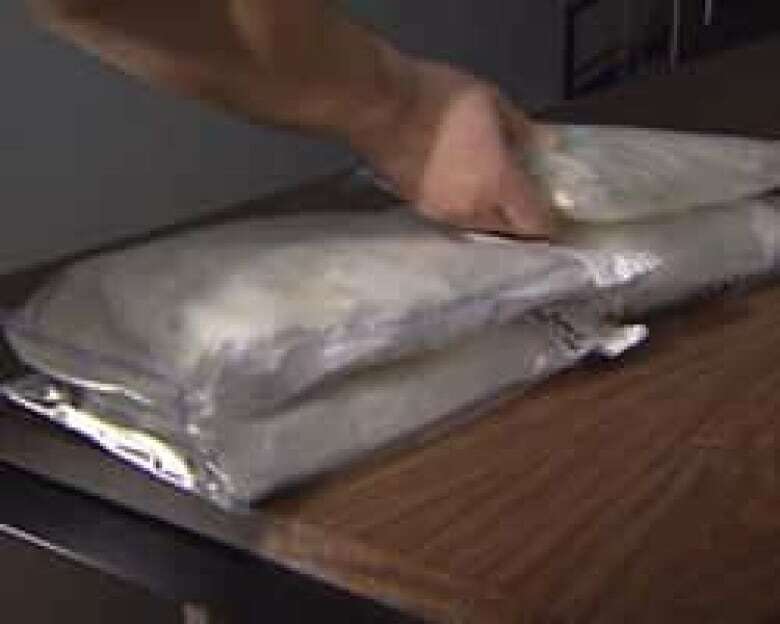 Where a bust of a kilogram of cocaine — which is about the size of a hardcover book, and which police said has a local street value of more than $100,000 — was once substantial, it's now common for police to seize as much as nine kilograms at a time. Sgt. Smith, another veteran member of the RCMP's team, said other drugs have been flowing into St. John's in the last few years, as dealers take advantage of a population with money to burn. 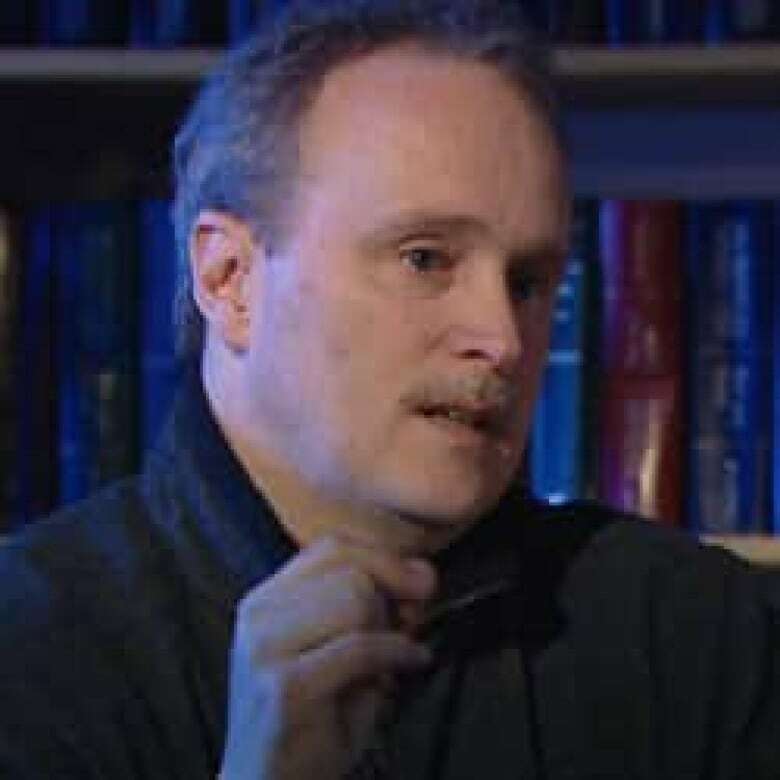 "I was in the section for a short time when we made a seizure of 1,800 ecstasy pills, and that at the time was the largest seizure ever in the province of Newfoundland," he said. "And in the past year or so we have made seizures in excess of 15,000." He added drug consumption has also been increasing in other Newfoundland and Labrador communities. But it is cocaine that has moved into the starring role of the St. John's drug business, with dealers moving multiple kilograms — known as keys — of the drug at a time, often directly from other provinces. "When you arrest some of these multi-key-level dealers of cocaine, they will say — and I've actually had one guy use this term — that, per capita, the appetite for cocaine is far more insatiable here, in this region, than it is in any other region of Atlantic Canada," Hogan said. Sgt. 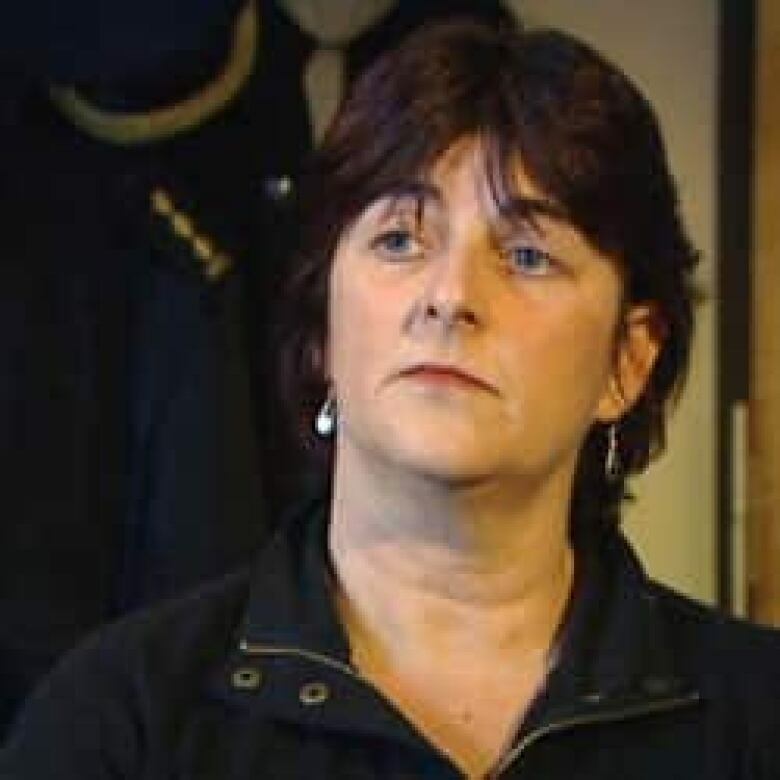 Marlene Jesso supervises one of the RNC's drug teams, and also worked in undercover operations. She and Hogan no longer bother to hide their faces, because all of the major dealers know who they are. "I was in drug section many years ago and we didn't see very much cocaine at all," she said. "But it seems to me during [the] last five years, it's just increasing. I think it's probably because of the activity now with the oil. Money is flowing into the city." Busts have become more frequent in St. John's, with police operations with names like Razorback leading to multiple arrests. However, police officers admit that whenever one operation gets taken out, another one rises to take its place. "Right now, I believe there is about eight [drug operations] that we are looking at," he said. "It's like any organization. You are going to have your top fella, the people that are really close to him and then it's going to start going out and expanding from there. So we will focus on the top person and their close associates." In January's Razorback bust, police cracked a major drug ring with arrests of people living from St. John's to Victoria. Much, in fact, of what St. John's police deal with involves players in other provinces, working with locals. "I think the last few fairly big seizures that we have had in marijuana we believe it has come from Quebec. That seems to be the province right now for that," Jesso said. "The cocaine [is] either coming from Quebec, Ontario, B.C. — you know, it's coming from across Canada and it's getting in every which way." Police have found that some of the connections have been made by Newfoundland and Labrador residents who travel to Alberta, particularly the Fort McMurray area, for high-paying jobs in that province's oilpatch. Instead, they make contacts with the drug underworld. "We've actually done investigations here involving police officers from Alberta that targeted on groups in the province of Alberta and their investigation has led them to Newfoundland," Smith said. Added Jesso, "We see people moving back from Western Canada and there is a lot of cocaine in Western Canada and, you know, I think we are going to see more." 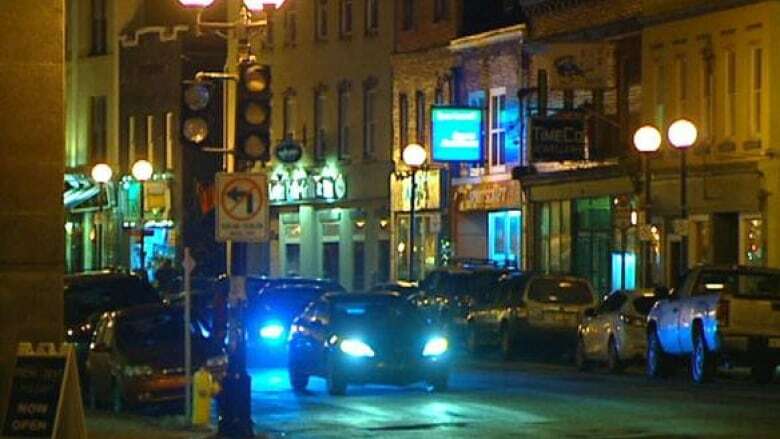 Investigators have found drugs sold in likely places, like the downtown bar scene. However, they say that drugs are being peddled in many other venues, including junior high schools, to customers who have not even yet hit puberty. "That's getting younger and younger all the time," Hogan said. "So you've got that 12-year-old, that 13-year-old, that 14-year-old, that are using Percocet, Ritalin, OxyContin or even cocaine, from what I can gather." "We are hearing on a regular basis that, you know, kids who are in the junior high or high school area are coming in and trafficking to the other kids in the schools," Jesso said. "All the drugs of choice are there," she said, adding that cocaine is among them.